BERLIN -- Germany's transport minister, Andreas Scheuer, has urged the European Commission in a letter to review its stringent limits on nitrogen dioxide pollution, saying some doctors are questioning their health merits, the Bild newspaper reported. In his letter, Scheuer urged the bloc's Transport Commissioner Violeta Bulc to review the current limit on NOx pollution, which should not exceed 40 micrograms per cubic meter of air on average. Scheuer's letter reflects concerns among some politicians that stricter emissions rules set in place as a reaction to the fallout from the Volkswagen Group emissions-cheating scandal could harm Germany's car industry. VW's admission in 2015 that it systematically hid illegal pollution levels from regulators has unleashed a legal push by green groups for vehicle bans in cities and forced the government to set a framework for automakers to upgrade exhaust emissions filtering systems on older diesel cars. Subsequent studies have shown the true levels of NOx, which is emitted more abundantly by diesel vehicles than gasoline engines. "There are increasing voices in the German medical profession who are casting doubt over the scientific basis for the average of 40 micrograms per cubic meter of nitrogen dioxide in the EU," Scheuer wrote, according to Bild. 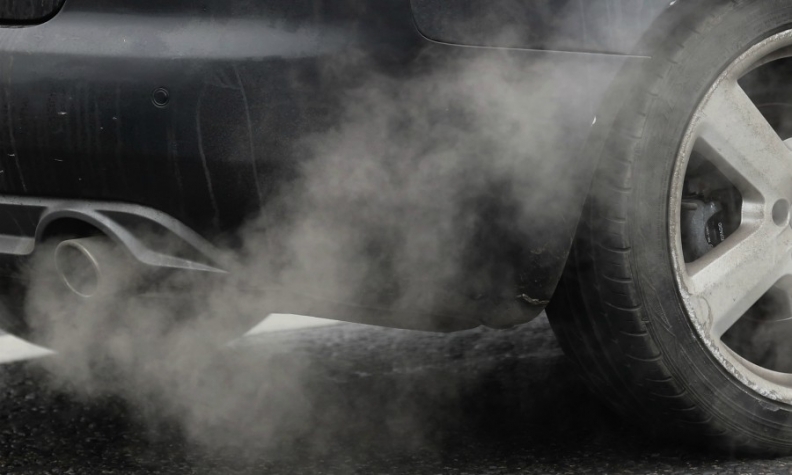 A German court ruled last year that cities can ban the most heavily polluting diesel cars from their streets, a decision that has led to partial bans in cities including Berlin and Hamburg.